Este circuito se utilizo en la ciudad de paso de los libres una sola vez en una carrera de exhibicion... Es un circuito nocturno. Espero les guste y si hay algun problema haganmelo saber. This circuit was used in the city Paso de los Libres once in a career of exhibition ... It is a night circuit. Hope you like it and if there are any problems let me know. There are currently no setups for Paso de los Libres. Add a Setup. The Benetton B196 was the car with which the Benetton team competed in the 1996 Formula One season. It was driven by the experienced pairing of Jean Alesi and Gerhard Berger. Hello! 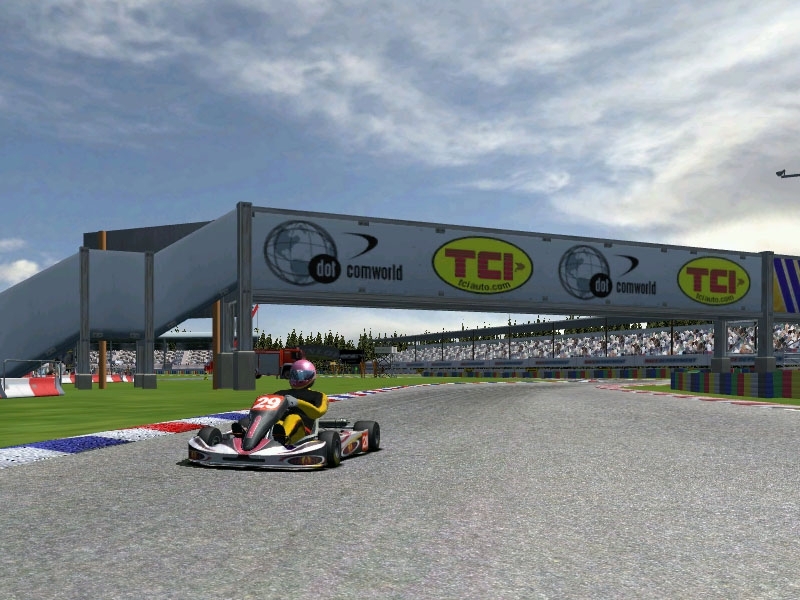 Are you aware of the RFE Plugin Series that enhances rFactor adding the variable weather conditions and much more? 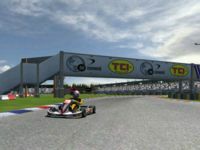 I'm pleased to invite you to read more about it, to update the track to be used also with the RFE plugin: http://symracing.net I'd like to see all new tracks ready for rFactor RFE, so tens of thousands of persons that are playing rFactor RFE, will enjoy them! Thank you!